This entry was posted in PELANGA RECORDS! 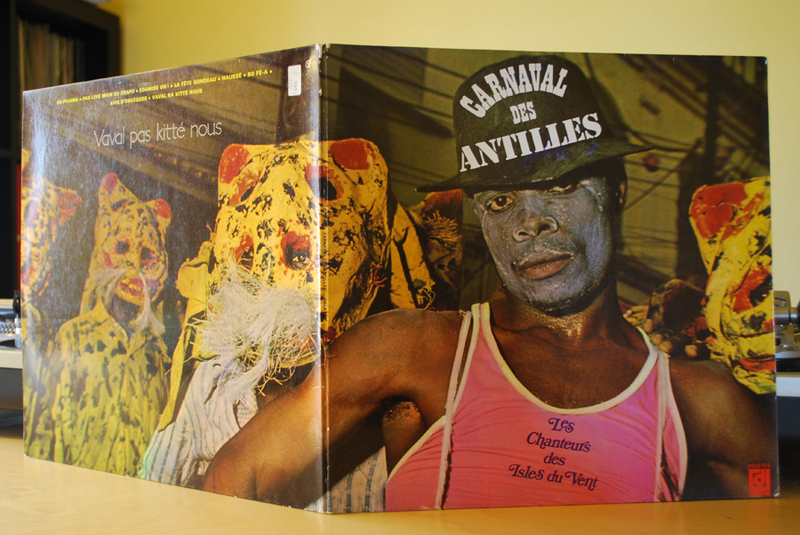 and tagged Carnaval, French Antilles, Guadeloupe, Les Chanteurs des Isles du Vent, Martinique by Jacobo (DJ Pozole). Bookmark the permalink.